Car tour to the suburbs of St. Petersburg - Peterhof visiting Grand Palace and Lower gardens with fountains and Kronstadt visiting Naval cathedral of Saint Nicholas and city sights. 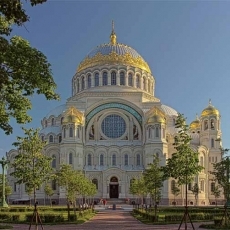 The city is located on Kotlin Island since 1704 and is one of the most beautiful suburbs of St. Petersburg. 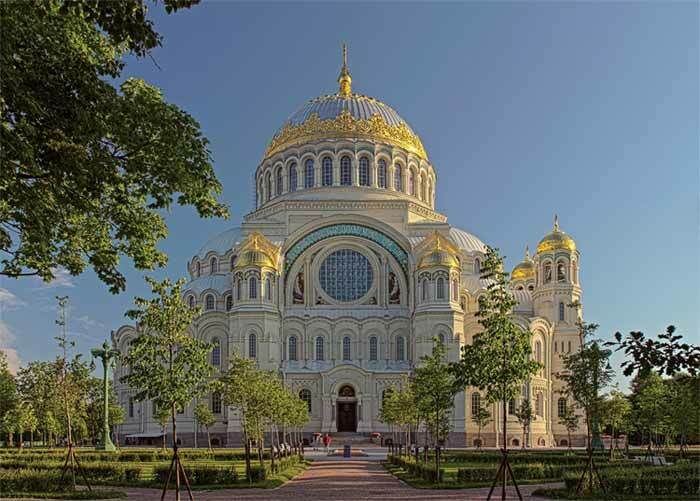 This fact is vouched by UNESCO, which included the historical part of Kronstadt and its main fortress in the list of the World heritage. 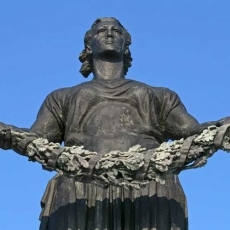 This port city keeps to the present day the spirit of innovation of the Peter's the Great epoch, the history of origin of the fleet on the North of Russia and the memory of the events of the Great Patriotic War. 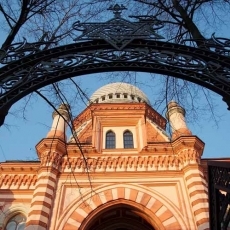 We invite you to get acquainted with Kronstadt and learn a lot of interesting facts about the city and historical past of our country from your experienced guide. 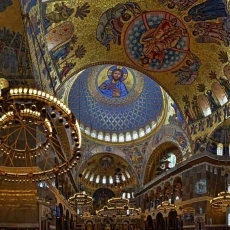 According to your request, you can see and visit the Naval cathedral of Saint Nicholas, which is opened after the long reconstruction, Palace Square, Kronstadt fortress, Gostiny Dvor, Memorial museum-apartment of Saint John of Kronstadt, monument to Peter the Great, a lot of parks and even museum of garbage under the open sky, and other wonderful sights. The overland road goes through the Kronstadt dam, which protects St. Petersburg from floods, so during your trip, you can enjoy wonderful views of the Gulf of Finland. 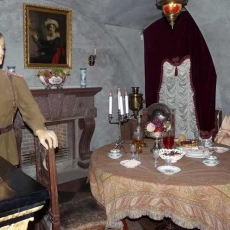 Additional option: an unforgettable boat trip to the Forts of Kronstadt. 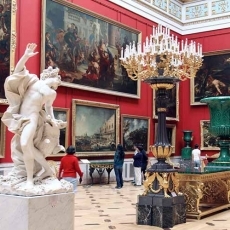 Favorite residence of Peter the Great, a real pearl of Russian Baroque Style and Empire Style, Russian Versailles - all this is wonderful Peterhof! Great palace and park ensemble, amazing fountains and golden sculptures, playing in the sun, create absolutely unique combination, which is a must see for all guest of St. Petersburg. During excursion with your guide you are welcomed to walk through the Lower Park, admire the famous fountains and visit splendid Grand Palace. It is the centerpiece of an enormous ensemble of palaces and gardens. 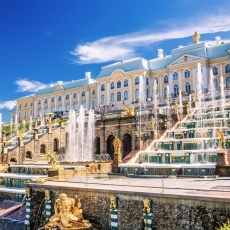 Also known as the Peterhof Palace, it was conceived by Peter the Great in 1714, but was completed by Italian architect Bartolomeo Rastrelli long after his death. The palace’s exterior is understated and elegant; beautiful but restrained. But inside, it is considerably more opulent. Thirty of the palace’s rooms are opened to the public; highlights include the Throne Room, the Ballroom and the Western Chinese Study. 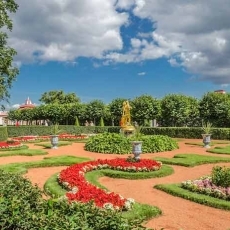 Your guide and a driver on a vehicle will meet you in the hotel and after the Kronstadt and Peterhof tour you will be taken to your hotel back or to another place in St. Petersburg boundaries you prefer. A fascinating boat trip to the forts of Kronstadt may be included in summer time.